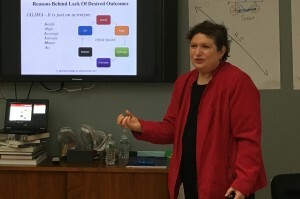 Jalima & Associates quoted in NYC about teaching entrepreneurs how to create lean and efficient processes to grow their business. 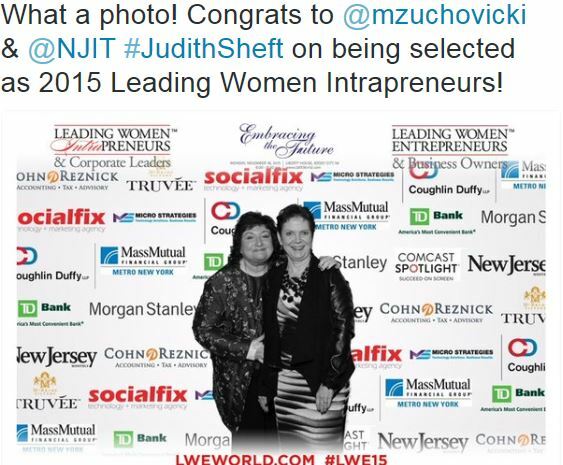 Zuchovicki named one of the 25 Leading Women Entrepreneurs out of 500 nominations in NJ. 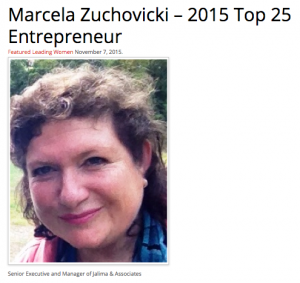 Marcela Zuchovicki instructor of the SBA Emerging Leaders Program in NJ – View the article in New Jersey Business Magazine. World Latin Cuisine Show in Meadowlands Expo Center in New Jersey – The Jalima Team met with companies from Latin America and USA companies manufacturing Latin American Food – Marcela Zuchovicki was the keynote speaker at the show presenting How to Introduce Your Products in the US Market. 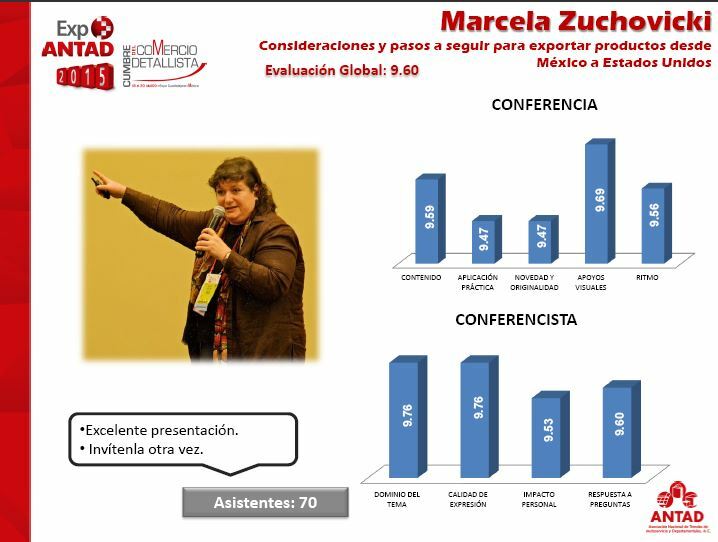 Zuchovicki spoke about and used as an example one of the companies Jalima coaches on building efficiencies: GRUPO LA PROVIDENCIA. La Providencia is a company that adheres to best practices and continuous improvements and as such has grown to become a leading importer from Mexico. 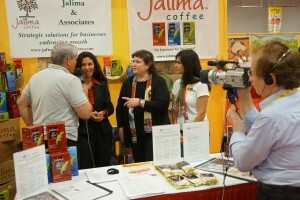 ANTAD and PROMEXICO in Guadalajara Mexico. Invited by the Government of Mexico (PROMEXICO), Act. Zuchovicki provided a workshop on how to successfully export products from Mexico to the USA. 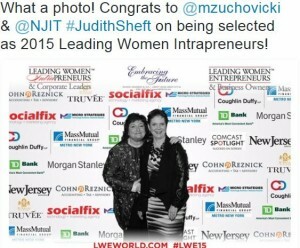 Ms. Zuchovicki also met with over 50 companies in the food industry and provided counsel on steps needed to be in the USA. 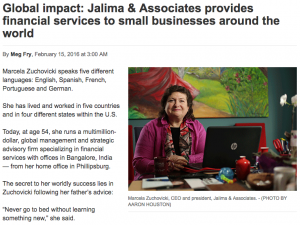 PHILLIPSBURG—President and CEO of Jalima and Associates Marcela Zuchovicki of Phillipsburg was honored by the state with the George Perrott Macculloch Award for Leadership. Marcela A. Zuchovicki, President and CEO of Jalima & Associates, was recently nominated for the Mentor of the Year award by Jasmine Cordero, Managing Director of the Center of Urban Entrepreneurship and Economic Development (CUEED) at Rutgers University. 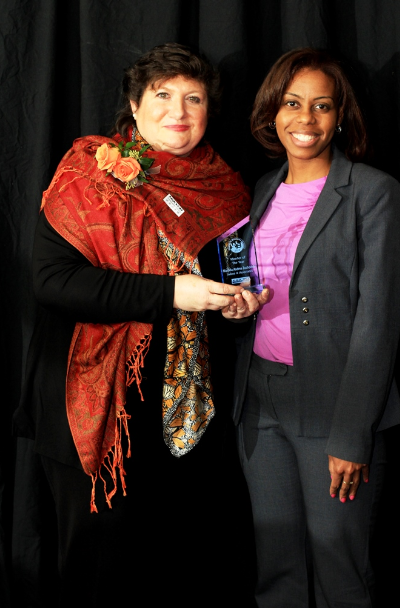 Marcela won this award which is presented by JFK Medical Center, Kemper Kia, and Magic 98.3 to honor central Jersey women in business.